Dr. Salem is the medical director over Mountain View Hospital's CardioPulmonary rehabilitation facility. If you have had trouble breathing while exercising or trying to accomplish daily tasks, you might be in need of pulmonary rehabilitation. Pulmonary rehab is meant to decrease your shortness of breath, help you breathe easier, and increase your ability to exercise. We believe there is strong evidence that in patients with COPD or restrictive lung disease who participate in cardiopulmonary rehabilitation programs shows significant peripheral muscle adaptations that improve muscle discomfort and difficulty breathing during exercise. This improves each participant’s condition and gives them back their personal power to improve the outcomes of their disease. 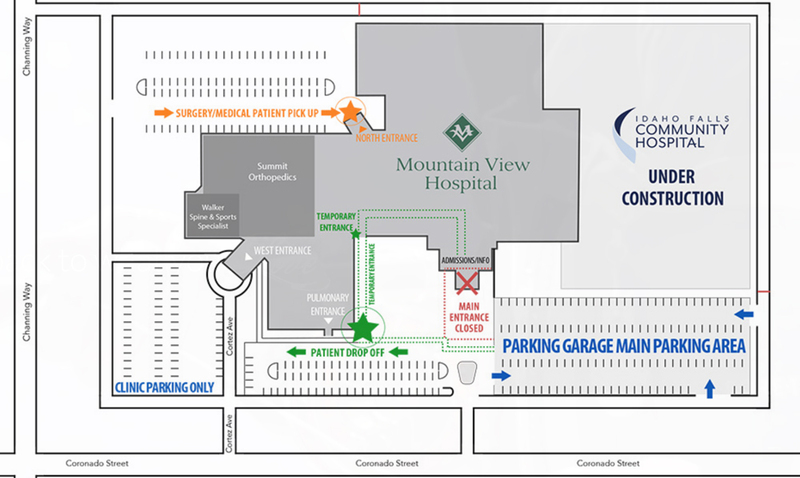 We handle all cardiopulmonary rehabilitation services at Mountain View Hospital.